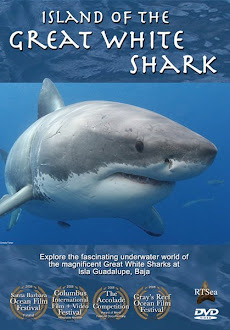 Shark Diver : Shark Diving : Swimming With Sharks: Scientific study on the effects of shark diving? Scientific study on the effects of shark diving? 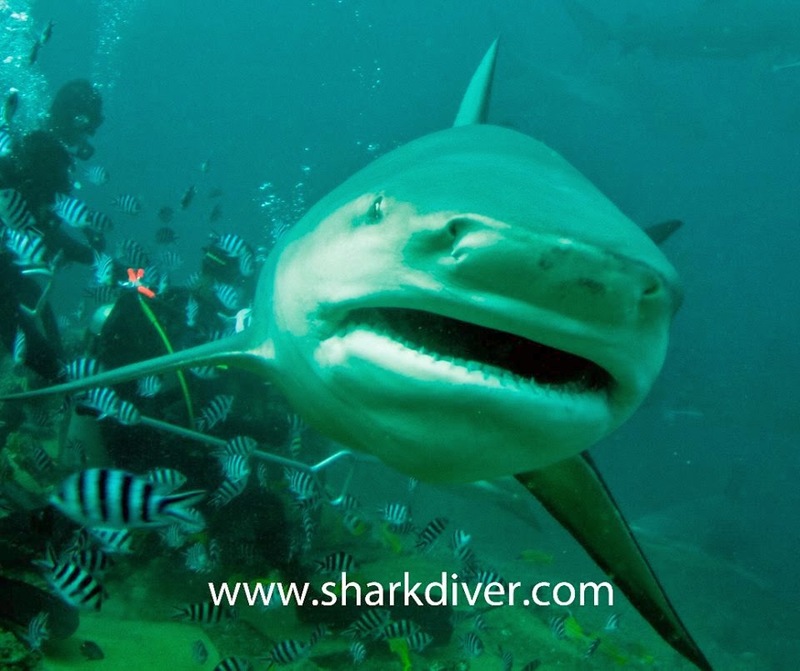 Yesterday, I posted a blog from "DaShark" in Fiji on whether shark diving operators should be regulated or not. You can read it here. The author has some interesting insights into the shark diving industry, but overall, I'm not impressed. The authors bias against shark dives featuring provisioning, is made clear from the outset by the following statement. "If those who report using bait are added to those who admitted intentional feeding then 42% of operators used shark attractant.” The term “admitted” is implying something negative, like "Ah, gotcha! You admitted to feeding sharks!" They are stating correctly, that shark diving is increasing and "Due to this, questions about the effects of shark tourism and associated activities such as SCUBA diving and provisioning on shark behaviour should be asked in order to establish effective management for the practise and to preemptively mitigate risk of unwittingly increasing shark attacks on humans. ... Oh, I see, since we don’t know the effect of that increase, we should regulate something we don’t understand. Hmm! Here is another gem from the paper, showing their "scientific" reasoning "Whilst our research corroborates previous studies highlighting that the majority of shark encounters pose very little risk to people, the fact that a small minority of shark operators did report concerns about shark behaviour towards clients, and that threat displays such as bumping people and swimming erratically were reported, suggests that people should never become complacent." ..... Dang, did they have to go to college to come up with this. I’m so glad they told me we should never become complacent. Who knew!?!? (sharkasm intended) Shark Diver has always advocated "Safe and Sane" shark diving, because we know that sharks are neither mindless killers, nor harmless pets. I think by now it is pretty clear the authors have an agenda. But hey, it gets better Results of our survey indicate that shark operators take responsbility for good practise seriously, given that 93% of 43 shark opera- tors said they followed a code of conduct either voluntarily or because of national guidelines, although the quality and detail of voluntary codes of conduct provided varied widely. Our results however cannot differentiate between those who do this out of concern for sharks or for fear of liability should a shark harm a customer. WTF? So we dive operators take safety serious, but they don't know if we do it to keep our divers safe or because we don't want to get sued? Hmmmm, let me think about this. How about we keep em safe because we care and when they don't get hurt, we don't get sued!?!? Besides, since they are not sure what our motivation for our safety consciousness is, the want to regulate it. Well that will clear up any confusion about our motivation. The same goes for this In general, shark operators did acknowledge the potential for accidents to happen, but most defended their own practices even when scientific evidence contradicted their view, Of course, no “scientific" data is provided, or a study cited. 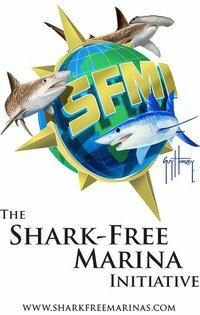 As a matter of fact and I quote "DaShark"
In tens, if not hundreds of thousands of baited Shark dives, there has been a grand total of ONE documented fatality - and I betcha that if one were to make the comparison to "normal" diving, you would likely find more fatalities per hours spent in the water than during baited Shark dives! There are some other statements in that paper that simply don't make sense and clearly show their bias. Several respondents said that individual shark’s behaviour towards people differed, for example, if divers approached too closely, some sharks quickly moved away while others were bolder, corroborating research that shows shark species and individuals show varied responses to provisioning and that behavioural responses can change over time How is this corroborating anything? 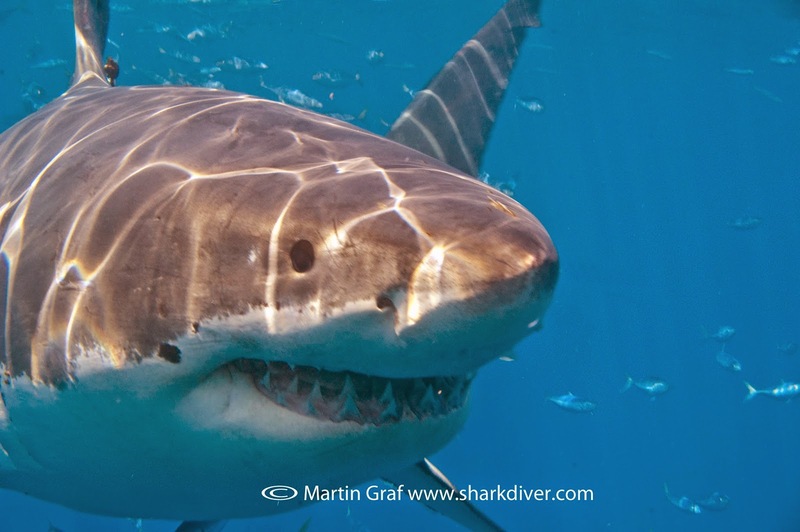 What has the individual behavior of a shark got to do with provisioning? Sharks have different “personalities”, we've known that for a long time. It has nothing to do with provisioning. This is yet another one of their conclusions. While our questionnaire indicates that the majority of shark encounters and shark tourism currently pose very little risk to people, more field research is required on shark behavioural responses to tourism practices to help assess best practices for sharks, people and environment. So they are saying there is very little risk and more research is needed, but in the meantime, Regulate! Regulate! I could go on and on, but it doesn't get any better. Overall, this paper is something I would expect from a grade school student, not a scientist. Just like a politician, the authors of this paper are stating some facts and then come to a conclusion that is completely unsupported by those facts. Not surprising, since their bias was clear from the outset. John Stewart of the "Daily Show" would have a field day with this, if only a real politician had authored it.